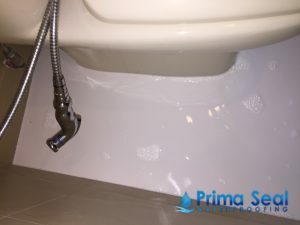 Are you an owner of a HDB flat in Singapore and having issues with water leaking? In such instances, there are usually only 2 approach to such matters, and they are: Hacking and Non-hacking methods. 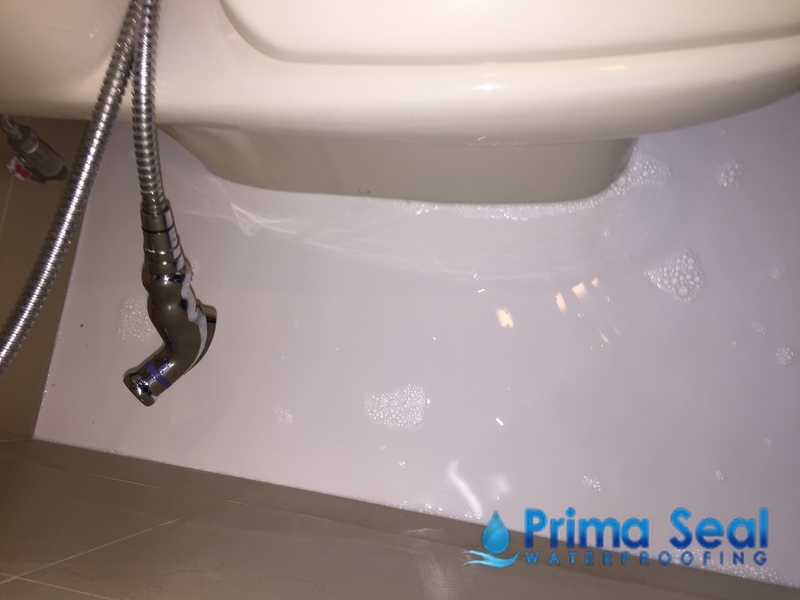 Wondering which of these methods will be best suited to address the issues like toilet leaking or water leaking into your flat? Read on to find out more in our discussion of the pros and cons of both of these methods so that it becomes easier for you to make a decision. 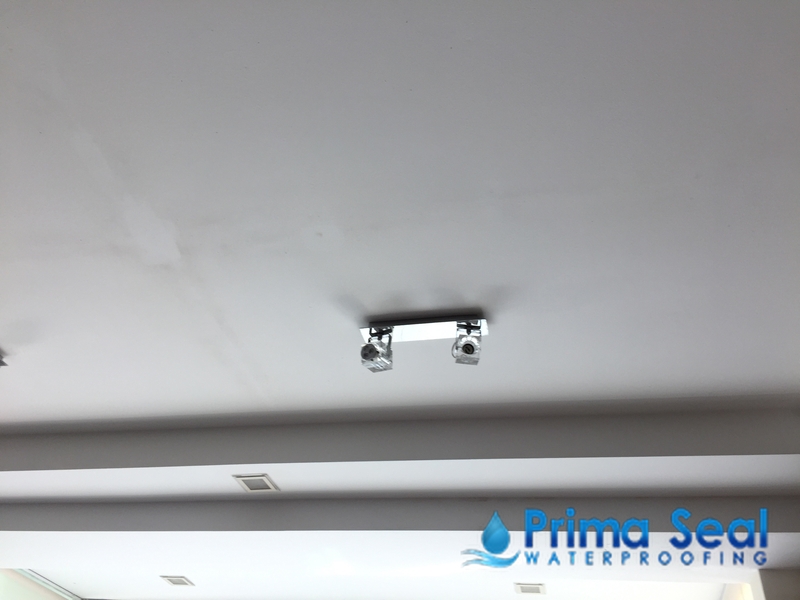 If the issue is coming from the unit, immediately above or under your unit, hacking method waterproofing may be the most suitable method for waterproofing of the leakage for you and your neighbour. This process involves lesser expenses (due to HDB subsidies if eligible), compared with the non-hacking methods and hence, if you are on tight budget, this is most economical option that stays open for you. However, this methodology has got its downsides as well. For instance, this process is noisy and produces dust in excessive extent. To add on, going for this method, you will have to allow a much longer span of time to complete the process. Hence, you need to think and rethink about adopting this approach of waterproofing. 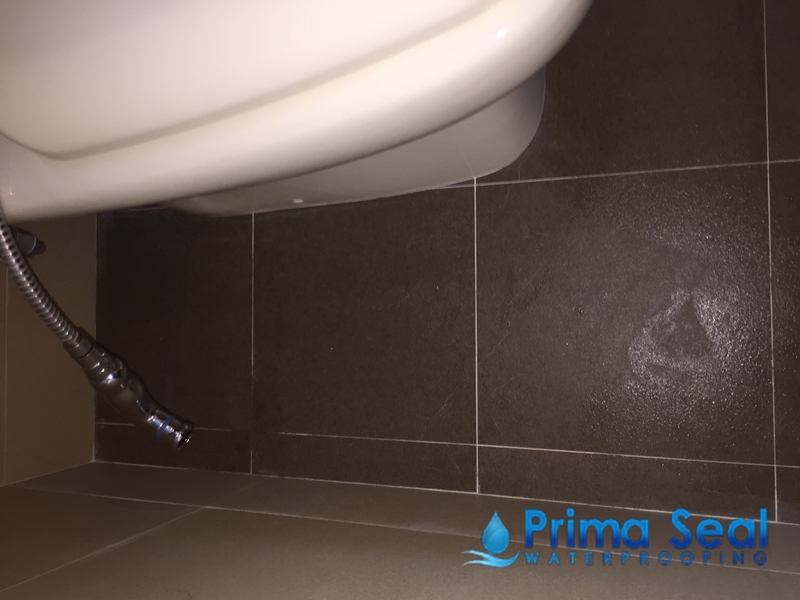 If the hacking method is unsuitable to address the specific issue in your case (for example, when you want to keep your flooring intact, especially when it cost a fortune to renovate), you should opt for the non-hacking method waterproofing. The pros of this process are that it will never ever produce extensive dust as produced in the hacking method. Likewise, there will not be the inconvenience triggered by extensive noise as happens in the other method. Another benefit in opting for this process is that the entire project takes much lesser time to be executed, even within a day. However, as nothing is absolutely perfect, this methodology has got the downsides as well. The key challenge is that it involves much larger investment and hence, it is not suitable for those who are on tight spending plans. Remember, the choice between these methods will also depend on the basic factor that is triggering the trouble in your case. 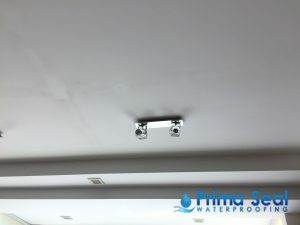 For instance, the process that can solve the issues like toilet leakage, may not be the ideal pick, when you need to undergo a ceiling repair. Hence, you need to engage a reliable waterproofing contractor that can conduct a precise evaluation of the issues and suggest the most suitable process for installing the waterproof coating or to address the issue, coming within your spending plan, ease of comfort and time limit.